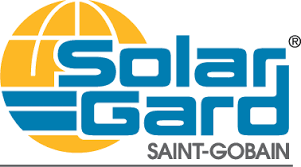 We use only Solar Gard & SunTek window films for all our commercial & residential window tinting jobs. Why? Because these brands are the best in the industry--period. The San Antonio sun is hot and bright—especially in summertime. Residential window tinting by Millennium will help cut back the glare, without need of shutting out the sunshine. 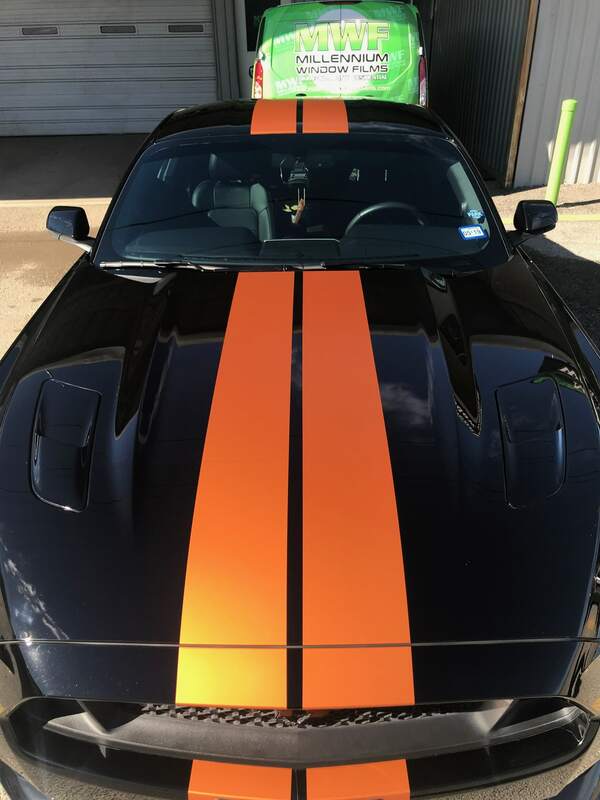 From vinyl pin striping, to hood, roof and spoiler wraps, to lettering, and whole-vehicle wrapping, you'll be amazed at how completely vinyl wrapping can change the look of your ride. 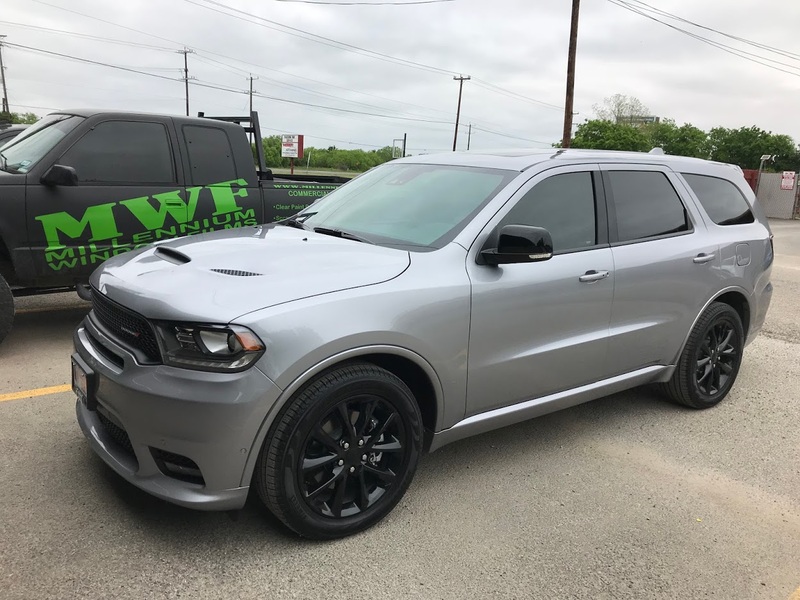 Our professional commercial and automotive tint services will deliver the best quality window tinting in the San Antonio area. Millennium Window Tint only uses the highest-quality window films and installation materials to ensure perfect results. We also offer auto alarms, auto accessories, paint protection films, and vinyl car wraps. If you’ve ever visited the Northern US during summertime, you might have noticed how much more intense the sun seems upon return to San Antonio. Certainly, the sun is hot and intense everywhere, but it gets a little hotter and more intense the further south one roams. That’s why getting the windows of your Alamo City home, car or business tinted is so important. Human beings neither see nor feel ultraviolet (UV) light. The sun produces UV in great quantities, of course, and prolonged exposure can cause sunburn, premature aging, and other health problems. The damaging effects of UV light aren’t limited to human beings. The sun’s penetrating UV rays can also break down plastics, fabrics, and other materials, causing premature wear, tear, and fading. Millennium window tinting provides valuable protection from this daily assault on your car, home and business interior. UV window protection is built into every Millennium film. In addition to UV light, the sun produces lots and lots of visible light, too. And, as we well-know in San Antonio, with visible light comes heat. Millennium film-tints serve as a natural barrier to the intense heat generated by sunlight. The darker the tint on the film, the more of this heat that gets blocked. The result? The interior of your home, car or business will be naturally cooler during the Alamo City’s extreme summer heat, meaning you’ll spend less on air conditioning. Window tinting provides a third benefit many people might not at first consider when shopping for window films: privacy. As with the cooling benefit of window tint films, the darker the tint, the greater the added privacy. Keep in mind, though, that Texas law limits the darkness level of auto glass tints. As such, Millennium Window Film will never tint your vehicle darker than what’s allowed by state law. At Millennium Window Films, we deliver high quality tinting for residences, businesses, and cars. We have been in business for over a decade and a half making us a leader in residential, commercial, and automotive tint in San Antonio. We’re thrilled with the success and growth we’ve achieved being the preferred provider of automotive tint near you. We are grateful for our customers as we know our success comes from the relationships we’ve formed with them. Our founders, Larry and Clare Sparks, are proud to operate a successful, family-owned small business in the Alamo City. Larry and Clare have both been in the window tinting industry for over 20 years. Both also share a deep commitment to treating every customer like family and to providing outstanding customer service. Clare handles day-to-day office management, including appointment scheduling, sales and customer service. Larry specializes in sales and customer service, and adds 30-plus years’ experience in certified window film installation, paint protection film and vinyl wrapping. Together, Larry and Clare have assembled a window-film team with more than 33 years of industry experience, each of whom share the couple’s deep commitment to quality and second-to-none customer service. At Millennium Window Films, our expertise and experience, and our commitment to quality and customer satisfaction means you can trust us to deliver high-quality commercial and residential window tinting and installation services. Our customers are our #1 priority and we work to prove it with every job we do. 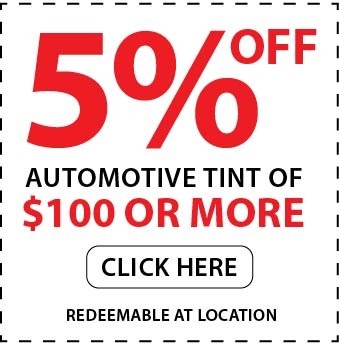 To schedule your window tinting appointment, contact Millennium Window Films today! Professionally installed automotive window films can increase the comfort and safety of your vehicle, while enhancing its aesthetic appeal. 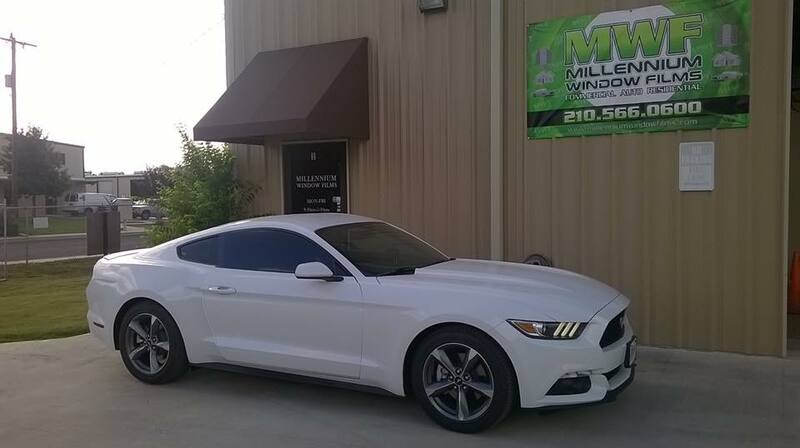 And at Millennium Window Films, our professional installers work with only the highest quality window films available, including ceramic window film and carbon window film. Professionally installed residential window tinting can help eliminate hot spots in your home, reduce sun glare, and save on your energy bills. Intrigued? Click below to learn more about our residential window film and window tinting services. Our graphic designer services can create unique branding for your vehicle through customized vinyl lettering and vinyl accents. 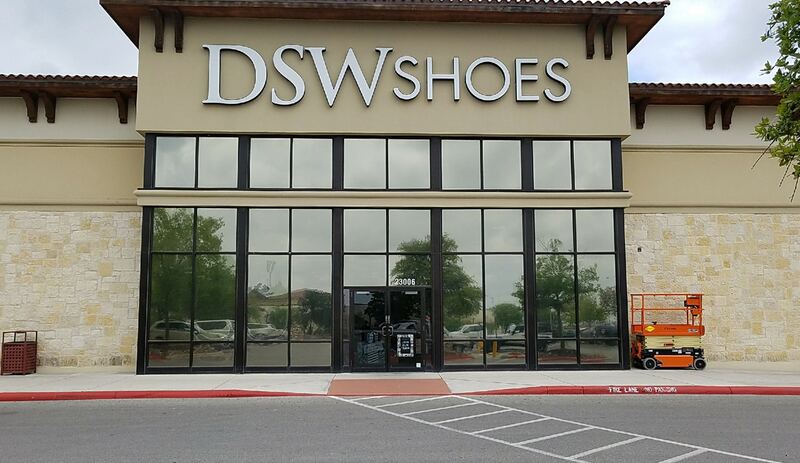 The finished design provides you with an innovative way to promote your business on glass and other smooth surfaces. Why Choose Millennium Window Films? 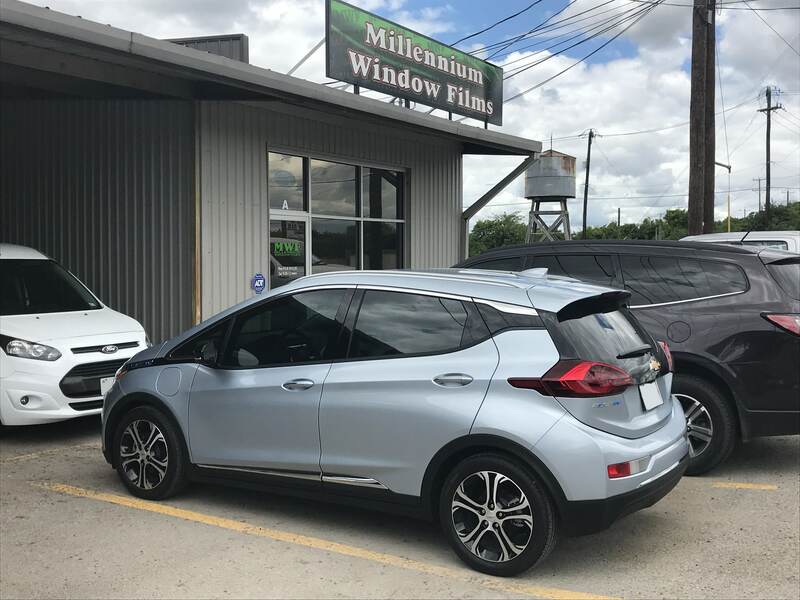 Millennium Windows has been providing high-quality San Antonio window tinting services for more than a decade and a half. We stand behind every job with a 100% customer satisfaction guarantee. 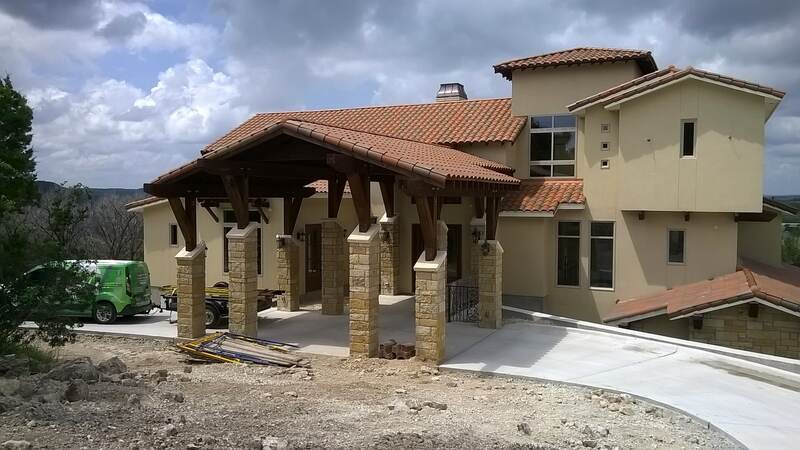 At Millennium, we aren’t finished until the customer is happy. At Millennium Window Films, we use only the highest-quality films and other materials, and the industry’s most cutting-edge technology. Our owners, Larry and Clare Sparks, share a deep commitment to treating every customer like family and to providing outstanding customer service. We work hard to deliver maximum value for our high-quality materials and workmanship. We aim for you to get years of service from your films. Wondering if Millennium is right for you? Don’t just take our word for it. Have a look below at what our customers say! I got excellent service at Millennium! They did my Tundra and I absolutely love it...would recommend these guys to anyone!! 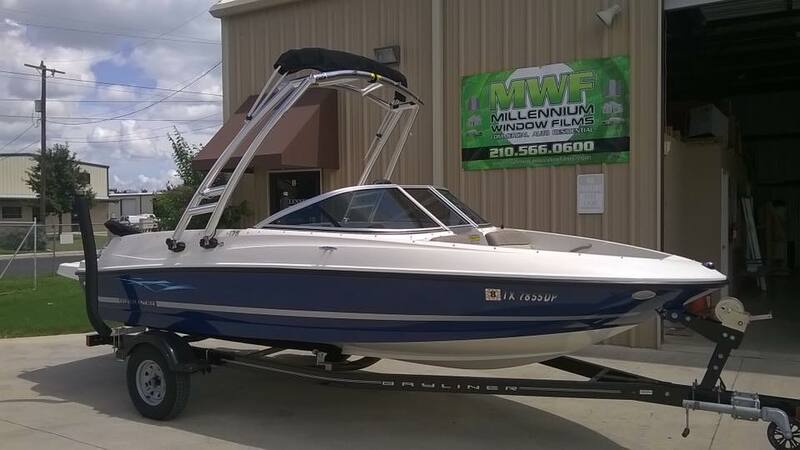 The people at Millennium were very friendly, knowledgeable and helpful. They did an outstanding job! Millennium is is #1, great work! I've owned over 15 car in the last 10, and Larry has tinted every single one of them. I wouldn't go elsewhere else! Ya'll did a super job on all of my six windows today. I love it, the ride home was excellent, cool--very pleasant; and I was able to see clearly out all my windows without any awful window glare. This alone was worth the price. In my book, Millennium rates a full Five-out-of-Five stars for service. From the front desk, to phone calls, to the window tinting itself, everything was topnotch. From back to front, Millennium is a total class act. I've never encountered a company that operates with such a high level of ‘can do ‘ attitude, a company who seems so genuinely concerned about their customers' needs. They answered all my questions--even ones I didn’t know to ask. I’ll refer anyone I know who's looking for window tinting, and I'll be returning with my wife's vehicle, soon. Last thing, I really loved Cowboy!